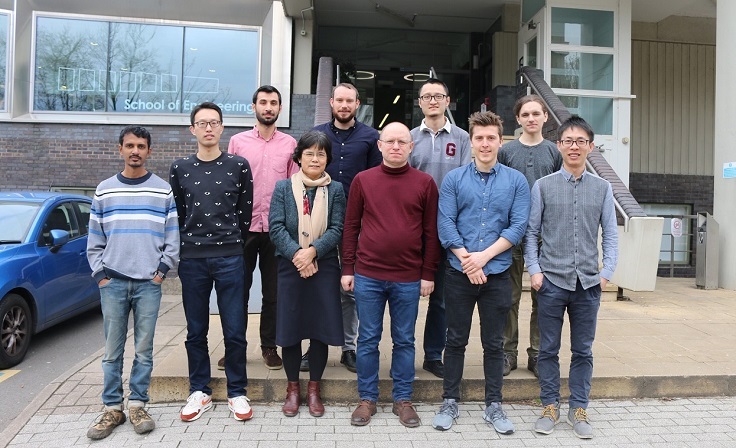 The Research Laboratory is led by Professor Jihong Wang and the research areas cover: energy efficiency, power system modelling, simulation, control and monitoring, nonlinear control system theory, Electrical drives and control, energy storage and grid integration. The Research Laboratory is active in development and demonstration of new technology in supporting energy revolution. Our research is supported by the funding from EPSRC, Innovate UK, EU and the industrial partners.